Apple’s latest product is a book. Not a MacBook, nor a PowerBook, nor any other type of laptop computer or notebook. Not even an iBooks e-book. It’s a real, tangible, flippable, honest-to-goodness book. 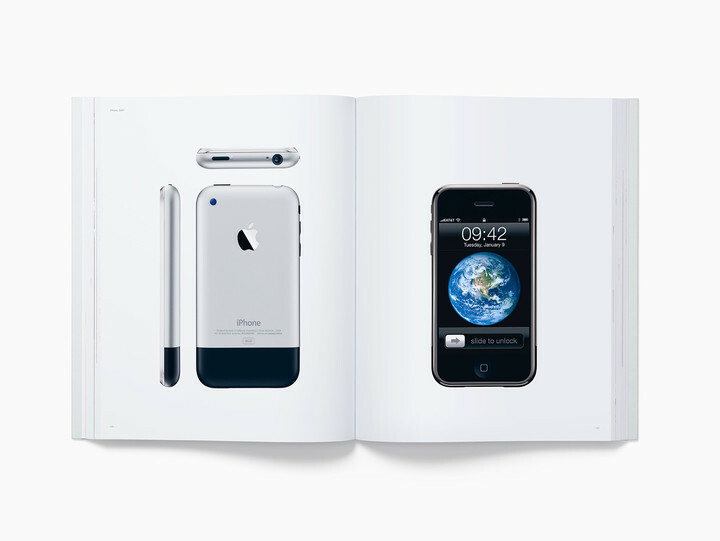 Titled “Designed by Apple in California” (after the fine-print colophon found on the Cupertino-based company’s products), the book presents an overview of industrial design as practiced by Apple through nearly 20 years’ worth of products released in its modern history. This overview, though, is decidedly visual. 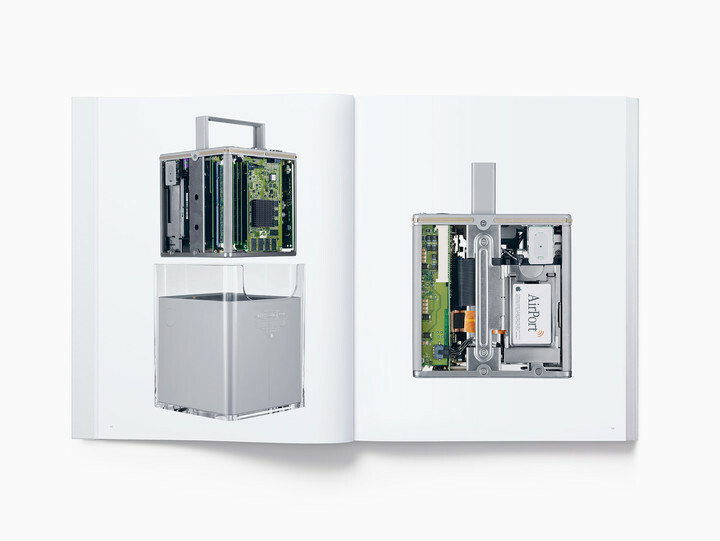 “This is a book with very few words,” Jonathan Ive, Apple’s chief design officer, writes in his foreword. Aside from the introduction, which itself displays a deliberate economy of words, the other instances of text in the book are the supplement describing the featured products and the simple dedication to Apple’s late cofounder and former CEO, Steve Jobs. Notice the we. For better or worse, “Designed by Apple in California” is not just a book that’s about Apple, but also a book that’s for Apple and by Apple. But in the end, one must concede that the book is something that could and should be made by Apple and Apple alone. It is, to use Ive’s favorite adverb, unapologetically Apple. 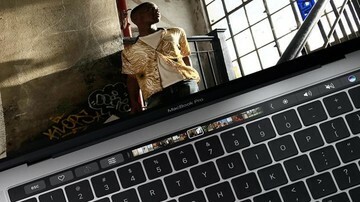 It is, as stated by its very title, designed by Apple in California. 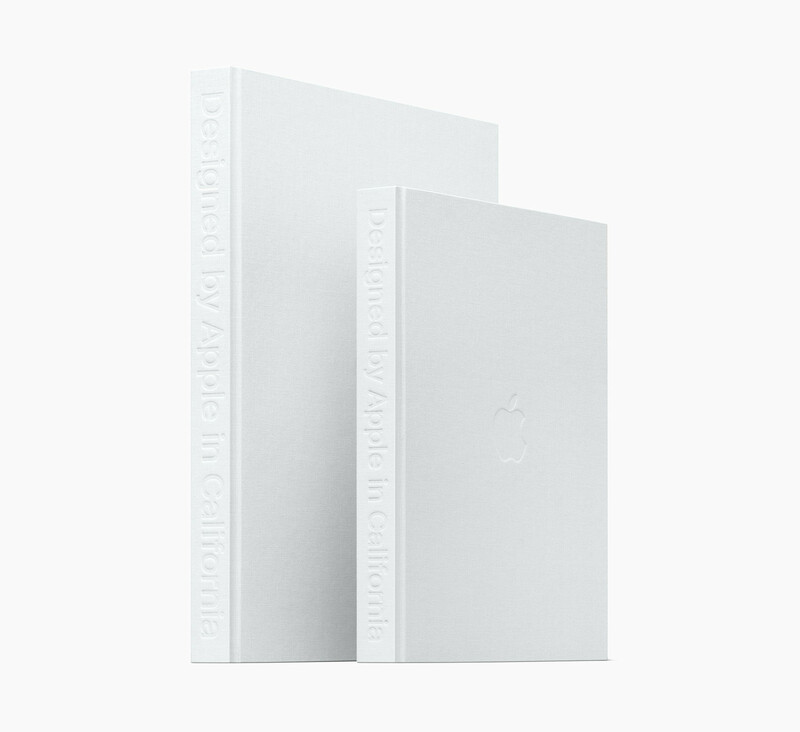 The book is bound in off-white hardback linen covers, with the Apple logo embossed on the front and the title on the spine. In between are 300 pages of bespoke milled German paper with gilded matte silver edges that have been screen-printed on with low-ghost inks. If that sounds vaguely similar to a litany of specifications for a specially anodized iPhone, it’s because the book is itself one impressive piece of Apple hardware, not unlike the products showcased inside it. 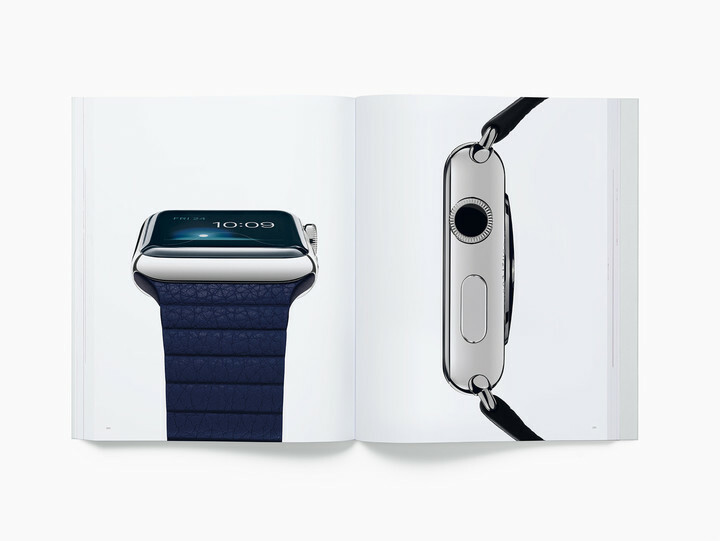 The book is essentially a glorified catalog of Apple merchandise, but it’s one that goes beyond merely featuring the finished items by also highlighting the materials and techniques that went into their making. It revels in the symbiosis between style and substance, form and function, process and product. So while it has plenty of pictures of iMacs, iPods, iPhones, and iPads that closely resemble marketing images readily available elsewhere, it occasionally turns to a never-before-seen spread of a lineup of special cutting tools or an exploded flat-lay of a certain device’s bare anatomy. 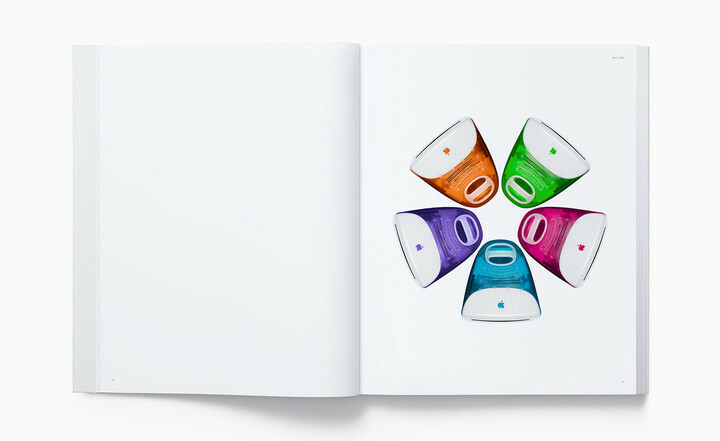 Eight years in the making, the book contains 450 high-resolution full-color images, all shot by the renowned photographer Andrew Zuckerman, whose penchant for stark white backgrounds is a perfect fit for the famously spare “less is more” aesthetic of the Apple design team that the likes of Samsung could only imitate with varying degrees of success. Consigning these images to the realm of pixels — as in a mere blog post, a Facebook album, a Twitter moment, an Instagram feed, a Pinterest board, or even an enhanced e-book — doesn’t do them justice. As suggested by its rather hefty price tag (its small edition costs $199 while its large edition costs $299), it’s meant to be looked at in the so-called real world after being picked off a shelf in an academic library, or a coffee table in what could only be the home of an ardent admirer of Apple design. The object that is “Designed by Apple in California” is no exception. 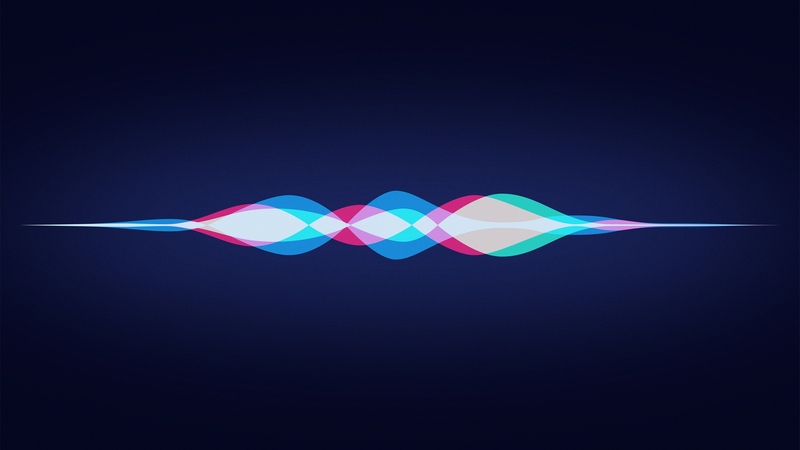 It’s a pity, though, that the book comes out in a year of relatively low innovation from Apple, whose new product releases, including the iPhone 7, the Apple Watch Series 2, and the MacBook Pro with Touch Bar, have little to offer beyond incremental improvements. It would seem, then, that in confronting the threat of stagnation looming large on its design team as it goes forward, Apple has seen it fit to look back. 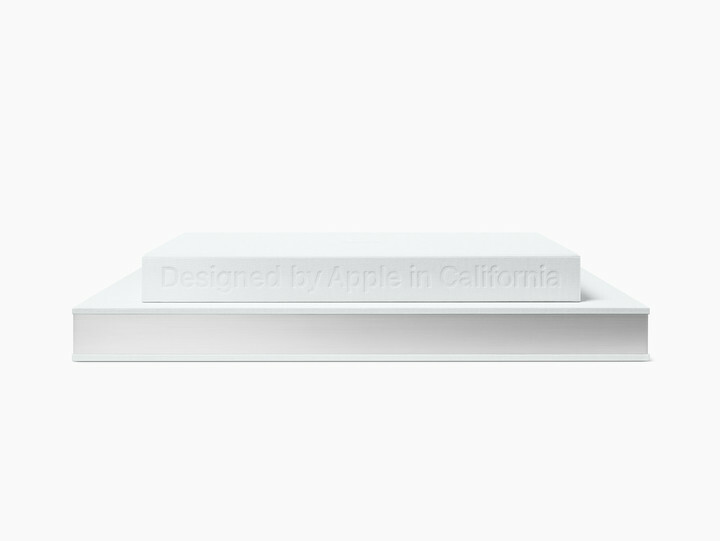 “Designed by Apple in California” is available exclusively in select Apple Stores and from Apple.com in Australia, France, Germany, Hong Kong, Japan, Korea, Taiwan, the U.K. and the U.S.